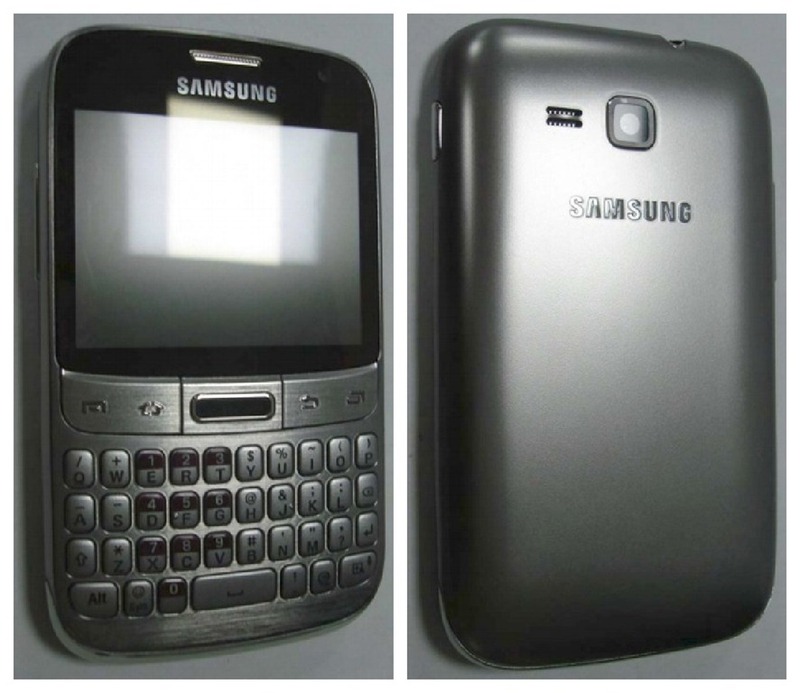 Galaxy M Pro GT-B7810, the new venture from Samsung which is included awesome feature phones category. The specially designed handset sports a full QWERTY keyboard which is preferably most useful part of the mobile phone. The Samsung Galaxy M Pro GT-B7810 runs Google’s Android 4.0 Ice Cream Sandwich operating system. The handset has 3 inches TFT LCD display with 480 x 360 pixels resolution. The smart phone enables decent memory options. There is also a micro SD card slot on the side panel for expanding its memory. 3G, Wi-Fi, HSDPA, Bluetooth, Micro-USB and 3.5 mm headset jack are built in connectivity features of the device. The communication structure for enabling smart phone features supports 1900/1800/900/850 MHz (I) / 900 (VIII) MHz, GSM W-CDMA 2100. Samsung Galaxy M Pro GT-B7810 is powered by a standard 1200 mAh Li-Ion battery which provides sufficient talk time and standby time. This QWERTY keyboard mobile carries a 2FF mini SIM card slot which is not suitable for normal SIM cards. Now the mini size (2FF) SIM cards are produced by the major telecom companies’ worldwide. Now there is no other information about the specifications of the smart phone. it will have front cam or not?